The 1942 Stanley Cup Final was a best-of-seven series between the Toronto Maple Leafs and the Detroit Red Wings. 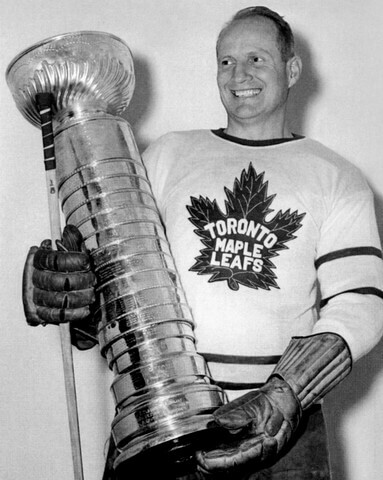 After losing the first three games, the Maple Leafs won the next four to win the series 4–3, winning their fourth Stanley Cup. It was the first Cup Final in history to go seven. The 1932 Stanley Cup Finals was a best-of-five series between the New York Rangers and the Toronto Maple Leafs. Toronto would win the series in three straight to win their first Stanley Cup.